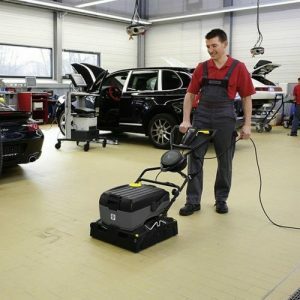 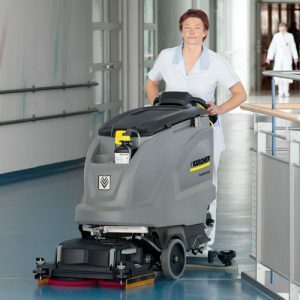 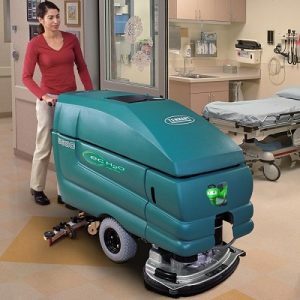 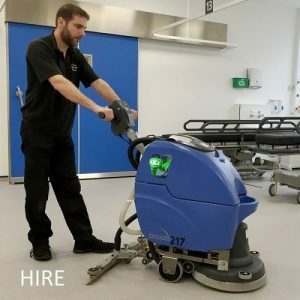 The BD 40/25 C Bp is a walk-behind scrubber drier that can be used for daily cleans, deep cleans and occasional and quick clean-ups. 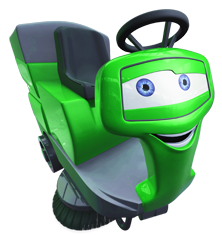 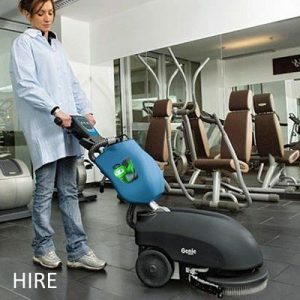 Easy to use, compact and easy to maneuver. 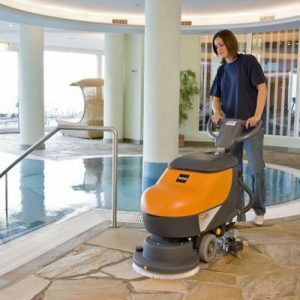 The BD 40/25 C with 105 Ah batteries, is ideal for cleaning smaller floors with obstacles and is equipped with the single knob EASY operation. 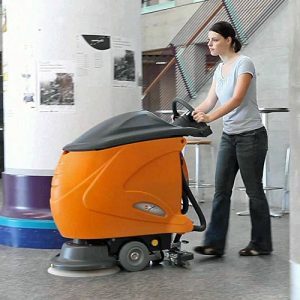 The short design allows the machine to be easily maneuvered thanks to it’s in small turning radious. 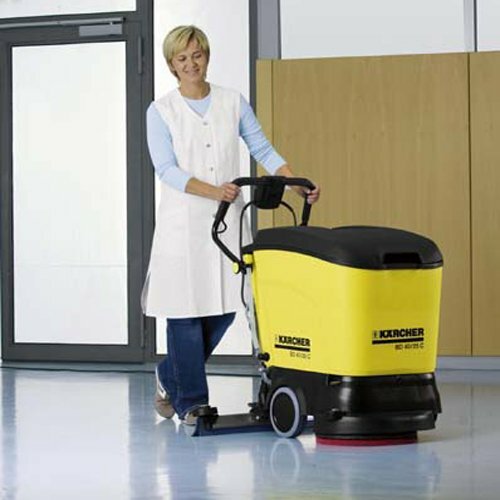 The BD 40/25 C is quiet, simple to clean and the handle bar can be folded for easy transport. 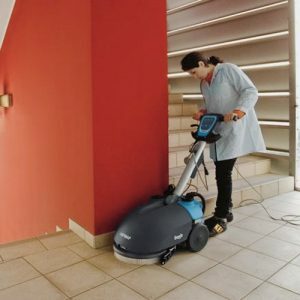 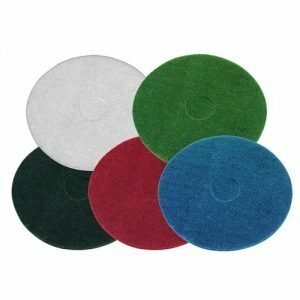 The straight squeegee is equipped with double sided rubber blades.